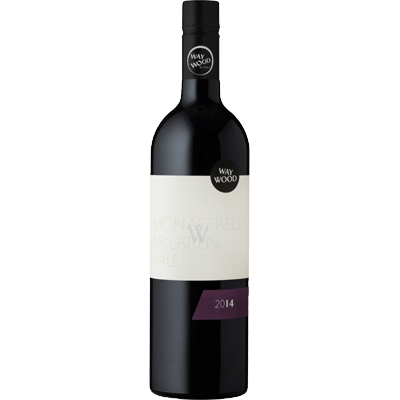 Dark and broody with a taut acid line with hints of the forest floor and bramble, developing with raspberry, black-berries on a gravelly tannins, give line and length with a touch of dried herbs & spices on the finish. AROMA: A heady hit of spring florals, violets, rose petals and lavender, a vibrant hint of Epsom salts with raspberry, blackberry and strawberry emerging. PALATE: Dark and broody with a taut acid line with hints of the forest floor and bramble, developing with raspberry, black-berries on a gravelly tannins, give line and length with a touch of dried herbs & spices on the finish. FOOD PAIRING: Asian style beef ribs, grilled Portobello mushrooms with thyme or rabbit & fennel pie.